Watch a 1500hp Corvette Go From 70mph to 170mph in Seconds! One of the most epic vans ever! 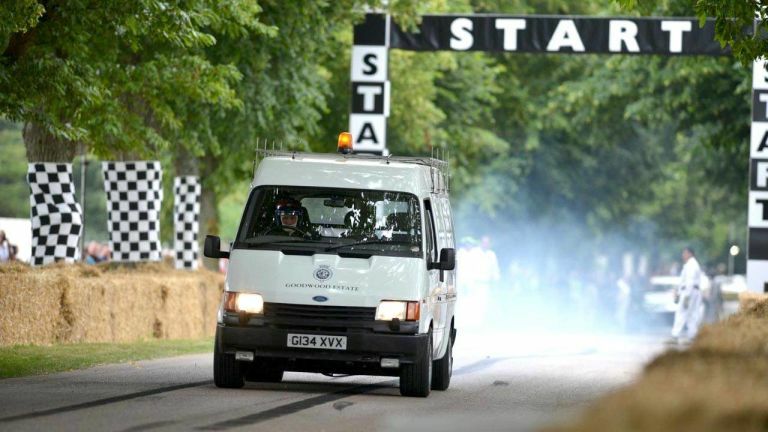 640hp Ford Transit from a Jaguar XJ220! 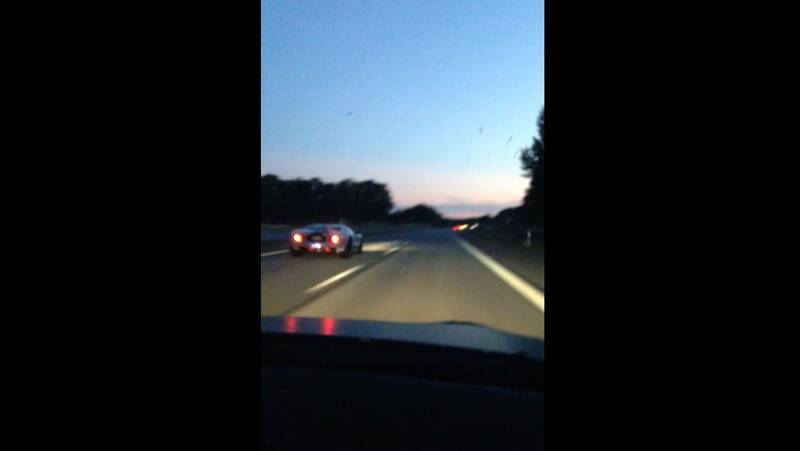 Ford GT flys by a Nissan GT-R driving at 290 km/h! This might be the best grandma ever! She sits on the passenger seat of her nephew’s +700 HP Nissan GT-R and goes out for e ride! Her reaction is priceless! 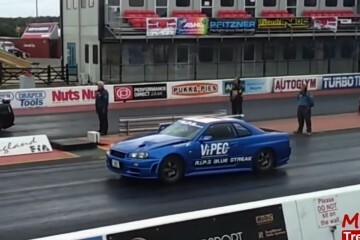 This 1500HP Nissan Skyline GTR R34 is the fastest machine on the straight line! 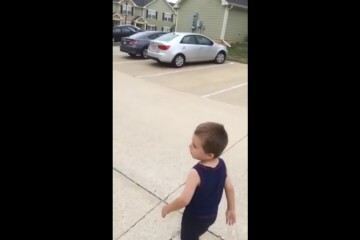 This Three Year-Old Is Able to Name Every Single Car!